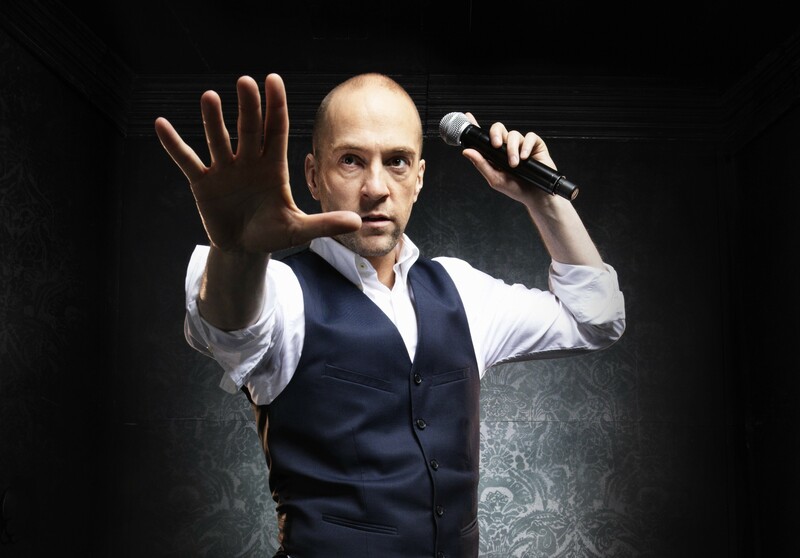 IT’S more than 15 years since mentalist and illusionist Derren Brown’s TV breakthrough with his Mind Control series. 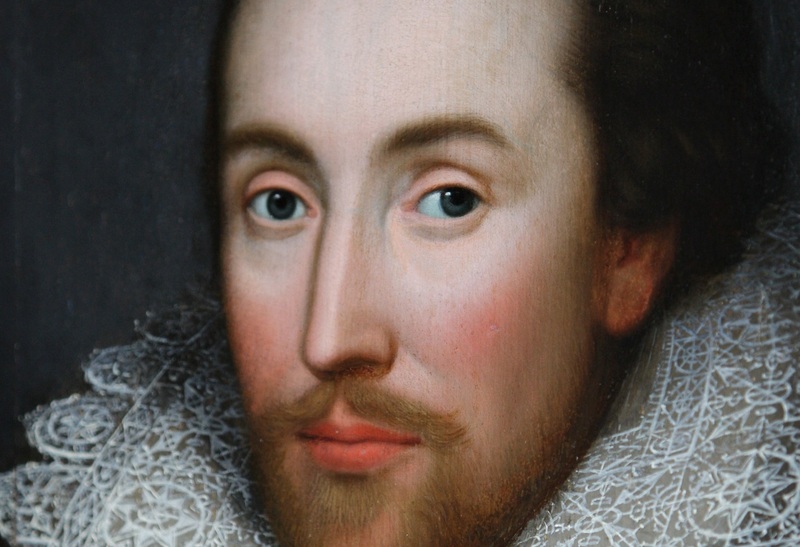 WILLIAM SHAKESPEARE was one of those unfortunate types to die on his birthday. 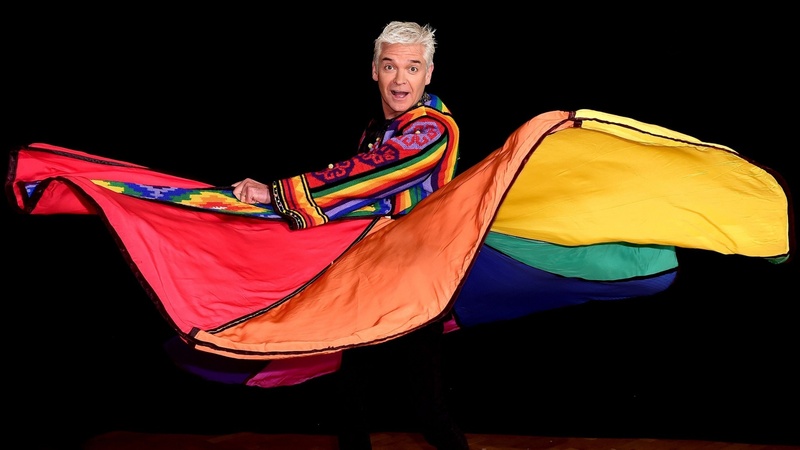 PHILLIP SCHOFIELD has revealed he still owns the technicolour dreamcoat and loincloth he wore on stage as Joseph more than 20 years ago as he prepares to revive the role for a special short-run tour. 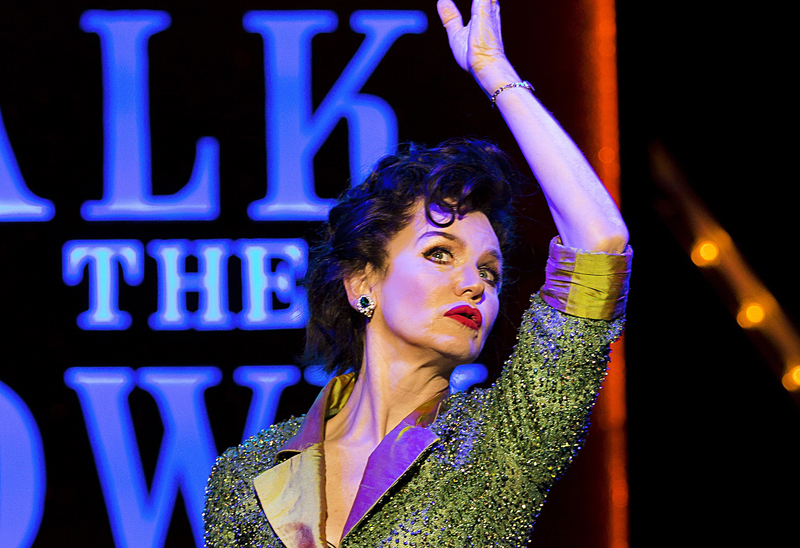 LISA MAXWELL has done it all in her career. 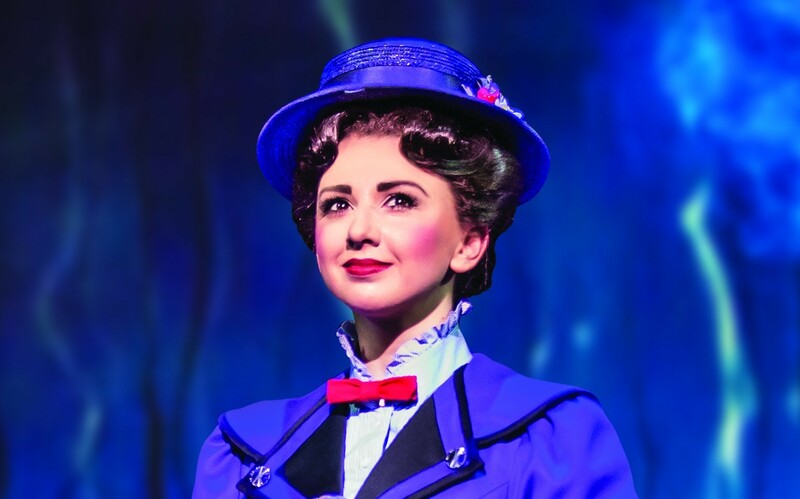 THE magical tale of Mary Poppins has enchanted audiences for generations. 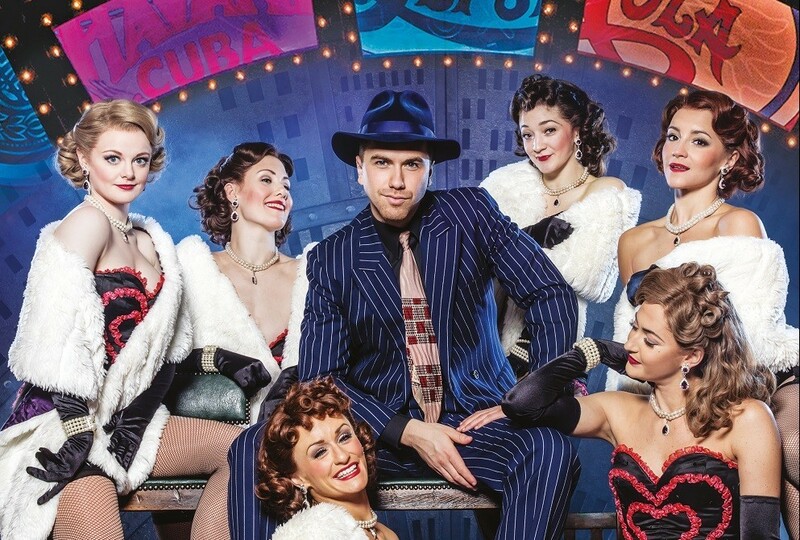 RICHARD FLEESHMAN has checked the schedule and spotted he’ll be touring in Glasgow on his birthday. 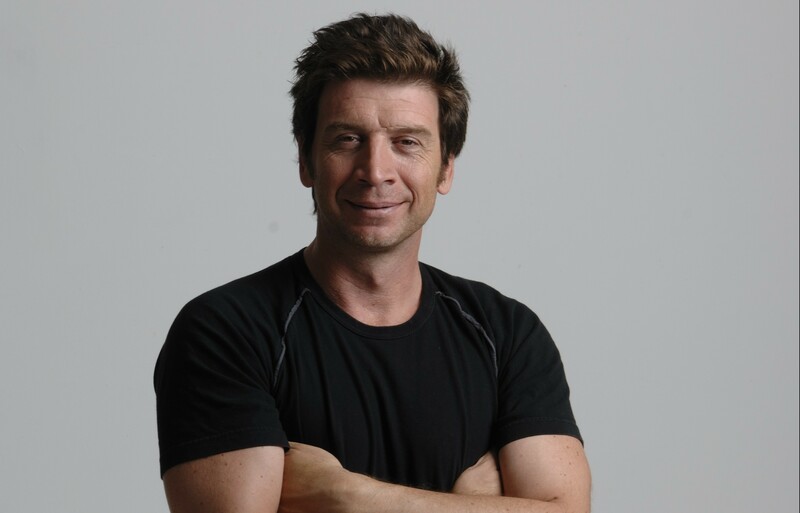 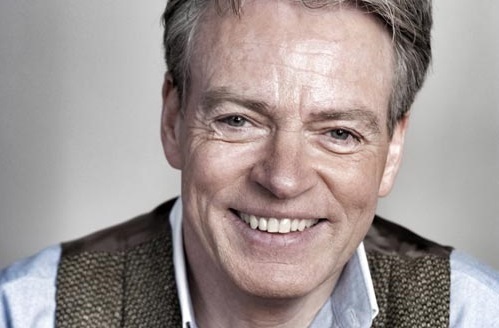 ALLAN STEWART is rolling back the years to his club heyday with new play, Canned Laughter. 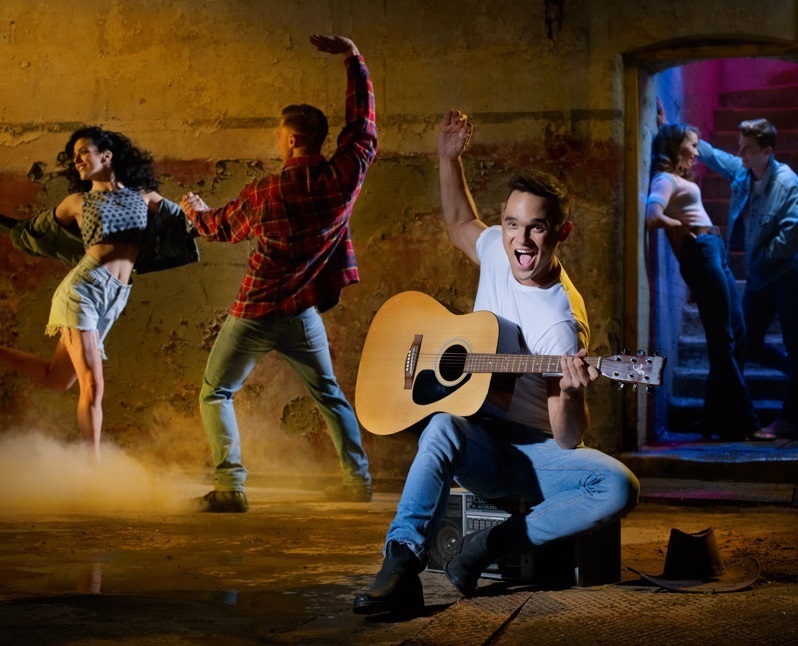 CONSIDERING Gareth Gates was worried sick that he was losing his voice just a few months ago, signing up to eight months of touring seems a risk. 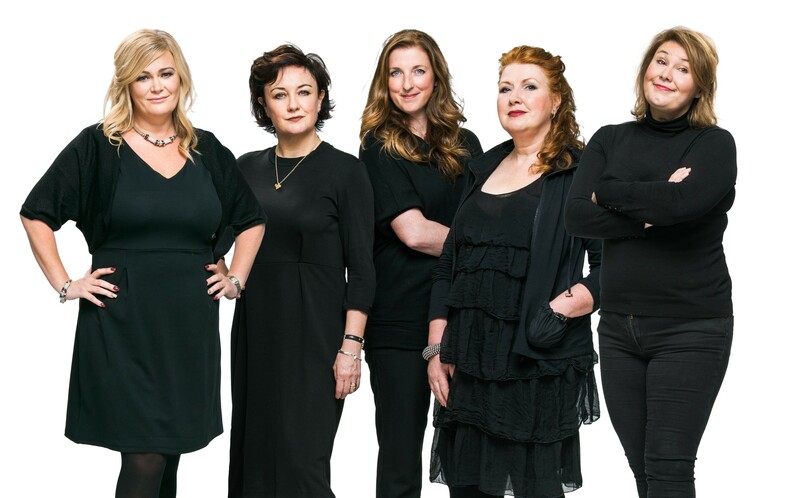 IN the spring of 1993 in Vancouver, Canada, six women who had once been professional actors but were now bedraggled mums decided to write a stage show about motherhood. 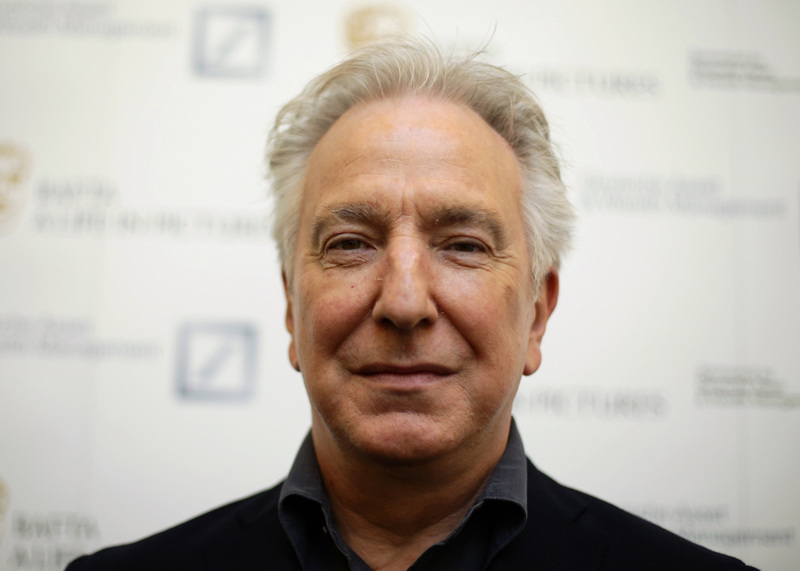 ALAN Rickman, most famous for his roles in Harry Potter and Robin Hood, and for his instantly recognisable voice, has passed away age 69.